IPA Acrylic Splashback and Bonethane Polymer Wall Panel Brochure. 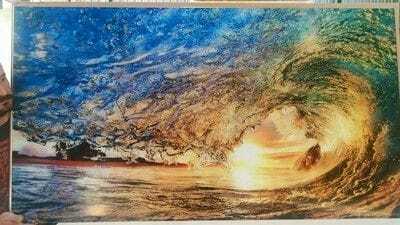 See our Printed Acrylic Splashbacks and Coloured Polymer Wall Panels that are Australian Made. Some reading while we address our new Acrylic Splashback and Bonethane Polymer wall Panel brochure. 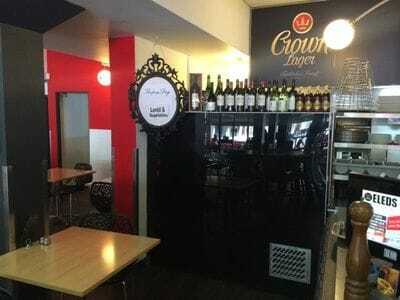 The cost of Acrylic Splashbacks vary, but with that comes at a huge cost, especially when they have been installed and they fail a few months down the track. Be aware of the Acrylic Splashbacks in the market place that create the illusions of success with thousands of paid like on facebook. ISPS Innovations have the experience and product understanding to provide robust performing building materials that stand to high end traffic. ISPS Innovations innovative splashback range is a true reflection of the our R & D (research and development) Not only have ISPS Innovations created the Glass Alternative Splashback we have provided two options with our superior GRIPTEK backing. GripTek eliminates flaking, delaminating, peeling, coating the wall a neutral colour. There are so many benefits. What consumers don't understand is that coating a sheet does not make it durable. ISPS Innovations have quality tested colour back and colour face technology that has been formulated to deal with Australia's weathering climate. Foremost is heat expansion and contraction against two substrates that must bond and bind ensuring adhesion without flaking and or peeling months or years on after install. Bleeding of silicone is one major issue which ISPS Innovations have focussed on and created the ultimate superior polymer splashback in the market place. Bonethane®, available in any colour, EFX & print. A Polymer based product & coating formula, crafted & customised modelling strength, flexibility & colour spectrums that are simply endless. Bonethane® Premium has a continuous service temperature of 120°C. Suitable for induction cook tops, maintain distance specifications, showers cubicles, wet areas, feature walls, hospitals, under bars, outdoors, does not split or crack when following cutting instructions, a breeze to work with. Warranties are doubled in a few easy steps. 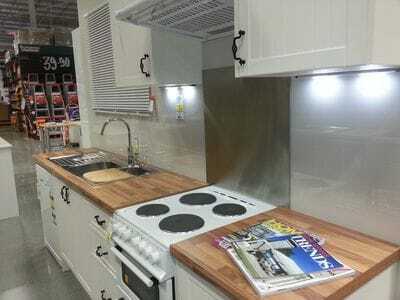 IPA Acrylic Splashback & Bathroom Wall Panels has a continuous service temperature of 72°C. Light flexible, bringing style to any home or commercial environment. IPA Acrylic grade is used for feature walls, shower cubicles, underbars marker boards, not suitable for any cook-top, use VetroPoly Toughened glass. Filler EFX endless designs mixing colour combinations, used as either a mosaic filler design creating length extension, bordering or as a feature wall. 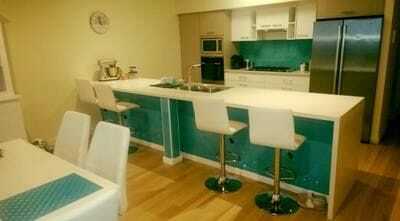 Custom designed with your specific mix of colour blend, coordinating colours in high gloss or satin finish. Our Premium Metallic Satin finish range is durable & great for table tops, perfect for kitchen tables & bench spaces. Be in control, choose your colour, choose BonethanePremium or IPA Acrylic all custom Australian made. 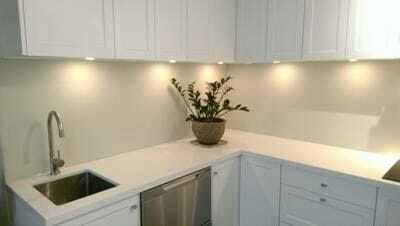 When choosing the right glass alternative splashback consider the above and call ISPS Innovations. We have you covered. 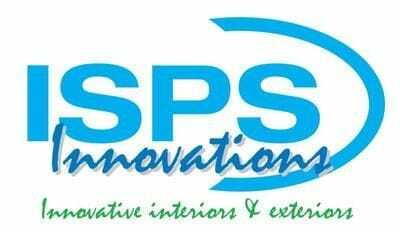 www.ispsinnovations.com.au PH 08 8381 8880 PH 08 8186 0845 MO 0424877084 National service available to you 7 days a week.